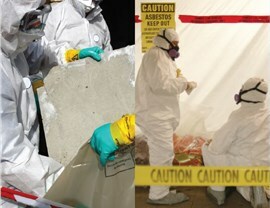 Our technicians have the training needed to remove all traces of asbestos-quickly and affordably. 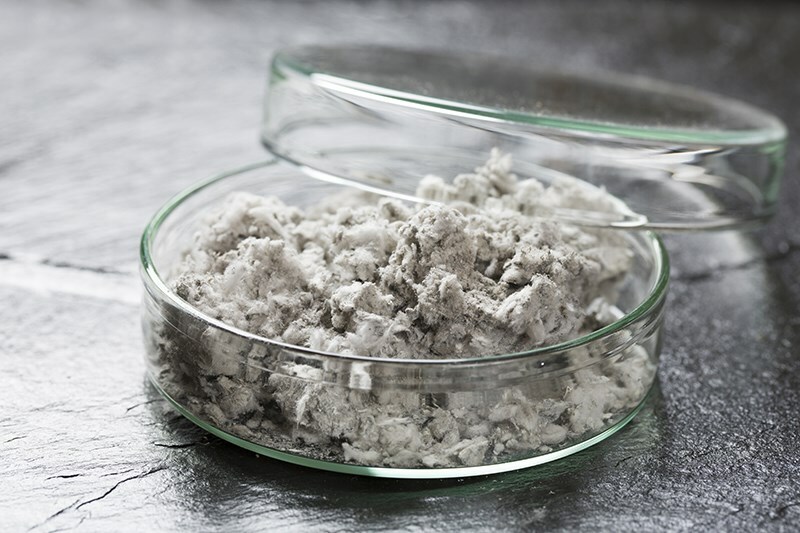 Asbestos is a serious issue when found in a home or commercial property, and having a professional team on your side to remove asbestos without causing further damage is essential. 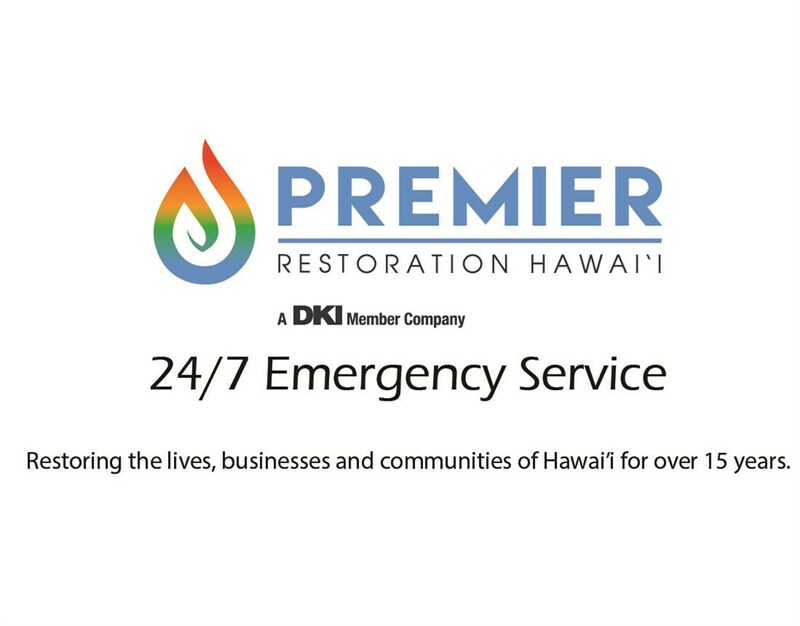 At Premier Restoration Hawaii, we are well versed in providing safe asbestos abatement throughout Honolulu and the surrounding areas, and our experienced team has the in-depth knowledge and certifications necessary to handle the most complex job—while protecting your family from the dangers of DIY asbestos removal. 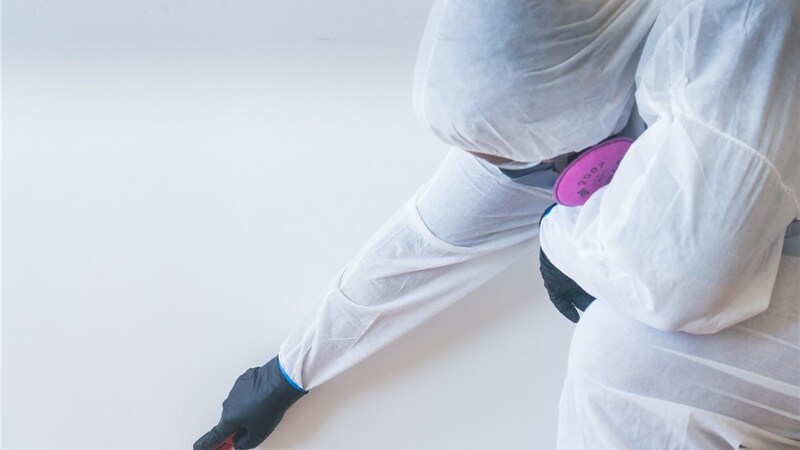 Professional Certification: All our contractors and supervisors hold AHERA certification, ensuring that your asbestos testing and removal is handled by professionals in the industry. 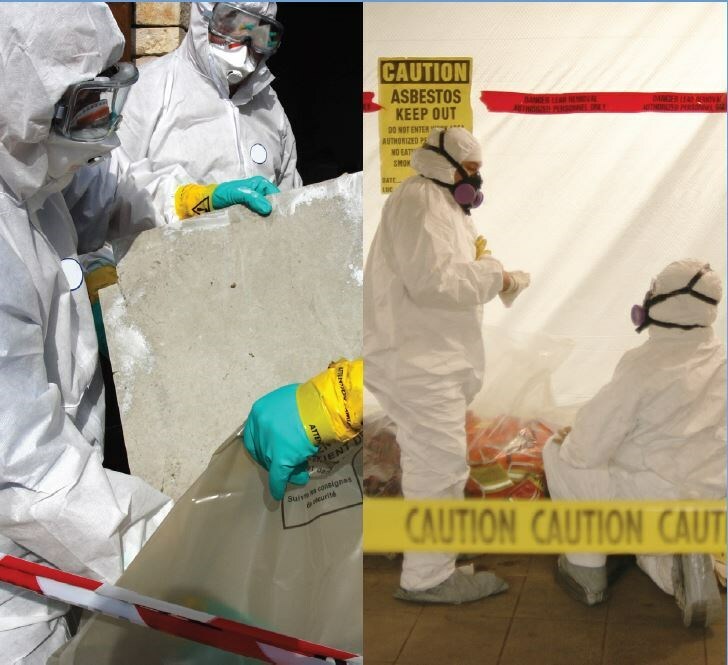 Expert Abatement: With thorough inspections, advanced safety equipment, and innovative protocols, we can safely remove all traces of asbestos to create a healthy indoor environment. 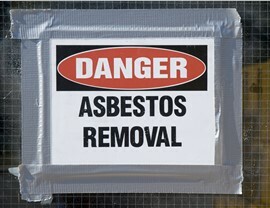 Full-Service Solutions: If other issues arise during your asbestos abatement, you can rest easy knowing that our crews can handle water and fire damage, mold removal, and much more. 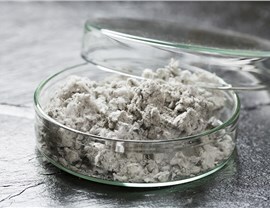 Competitive Pricing: Asbestos removal is rarely a planned expense, and we work to make the project as affordable as possible to get you the professional help that you deserve. 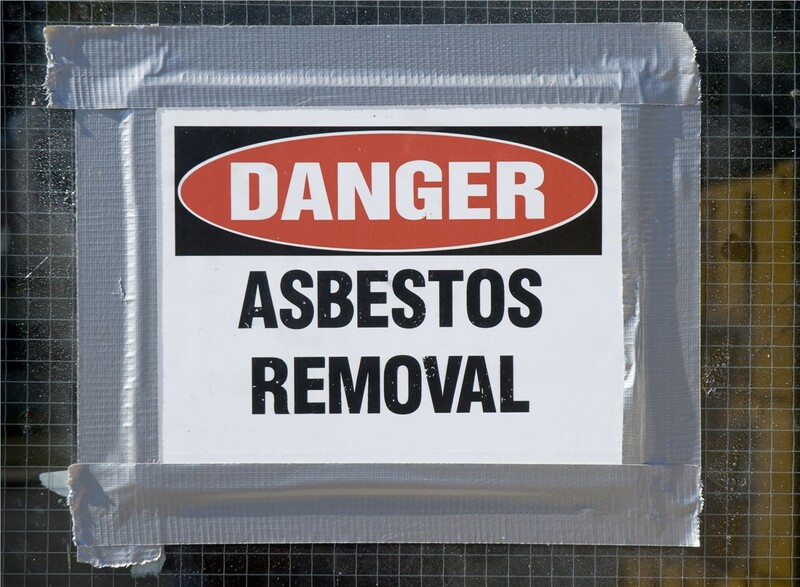 As a trusted restoration company for Honolulu residents, Premier Restoration Hawaii is proud to offer comprehensive solutions for ensuring that your local property is safe and functional—including expert asbestos abatement. 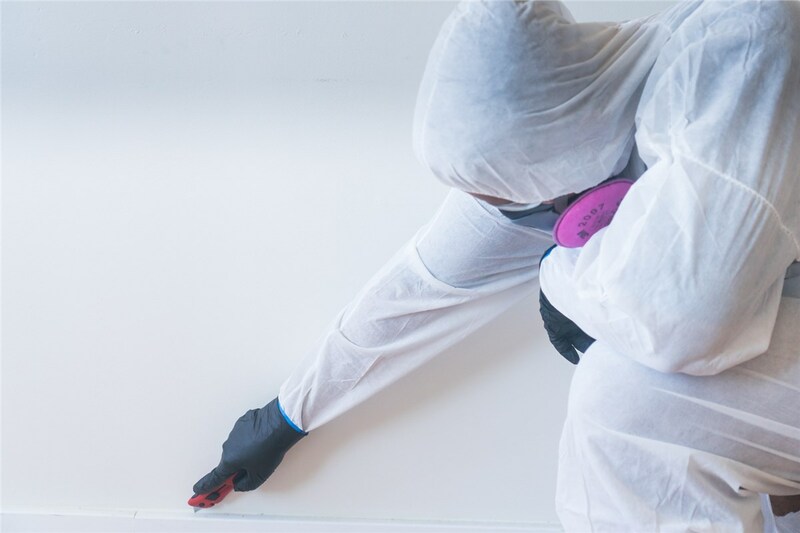 Give us a call today to discuss your service needs with one of our skilled contractors, or request a free price quote and consultation now by filling out our simple, online form.